Belinda A. (Lynn) Burns, CPA, JD, CFP, is the owner of Burns Tax Consulting, LLC. She has more than 35 years of experience advising individuals and closely-held businesses on tax matters. Prior to opening her own business, Lynn was a member of the private client advisor team with Deloitte. Lynn serves as Treasurer of both the Family Service Association and SICSA. She is a member of The Dayton Foundation’s Development Committee and chairs Dayton Children’s Planned Giving Advisory Committee. 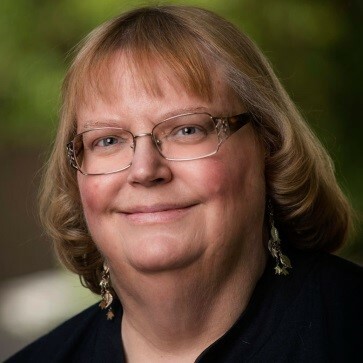 Karen Crim CPA, is the Senior Director, Tax Services for Nonprofits at RSM US LLP. Karen specializes in tax services to not-for-profit organizations and private foundations. Among the clients she serves are community foundations, colleges and universities, long-term care facilities, social services organizations, private foundations, and charitable trusts. 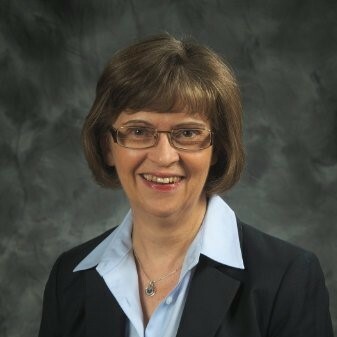 During her more than 30 years in public accounting, she has assisted not-for-profit organizations and foundations with a variety of issues such as obtaining and maintaining tax exemption, unrelated business income tax, intermediate sanctions, alternative investments, ASC 740 (FIN 48), and private foundation excise taxes. Karen also provides income, estate, and gift tax services, including charitable gift planning, for business owners and high net worth individuals. 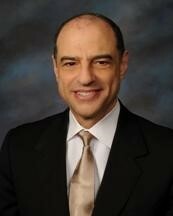 Keith R. Meyer, CFP, CRPC is a Senior Vice President and a partner in the Hale/Meyer Group at Morgan Stanley. Prior to moving our practice and partnering with Rip’s team earlier this year, Prior to joining forces with Rip’s team, Keith served many roles at Merrill Lynch since 2000 including the Resident Director as well as a Senior Vice President – Wealth Management. Keith holds a dual B.S. degree in Economics and Financial Services Wright State University. He specifically focuses business owners & families as well as corporate retirement plans. Keith is a member of the Society of Financial Practitioners, Miami Valley Estate Planners Association, and Wright State University Alumni Association. He has been recognized by the Dayton Business Journal as a 40 under 40 recipient. 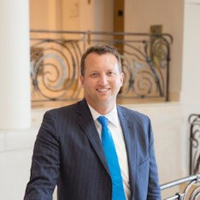 Michael M. Parks, CFRE, has served as president of The Dayton Foundation since 2002. As president, he works to help people and organizations help others in the Dayton Region and beyond. He has elevated the Foundation’s role in fostering community collaborations and leadership initiatives, developed new, first-in-the-nation services for donors and not-for-profit organizations, and become a resource on philanthropy and the nonprofit community regionally and nationally. Mike currently serves on numerous area projects and initiatives, including the Learn to Earn Dayton Board of Directors, Greater Dayton Commission on Minority Inclusion, and as the chair for The Dayton Region New Market Fund Board. In 2015, he was recognized as the Outstanding Fundraising Executive by the Association of Fundraising Professionals, Greater Dayton Region Chapter, and in 2018 he was named to the Dayton Business Journal’s 40 Under Forty Hall of Fame. Prior to joining the Foundation, Mr. Parks served the YMCA for 22 years, most recently as the President/CEO of the YMCA of Metropolitan Dayton. Sam Warwar is a shareholder for the Coolidge Wall Tax Department. 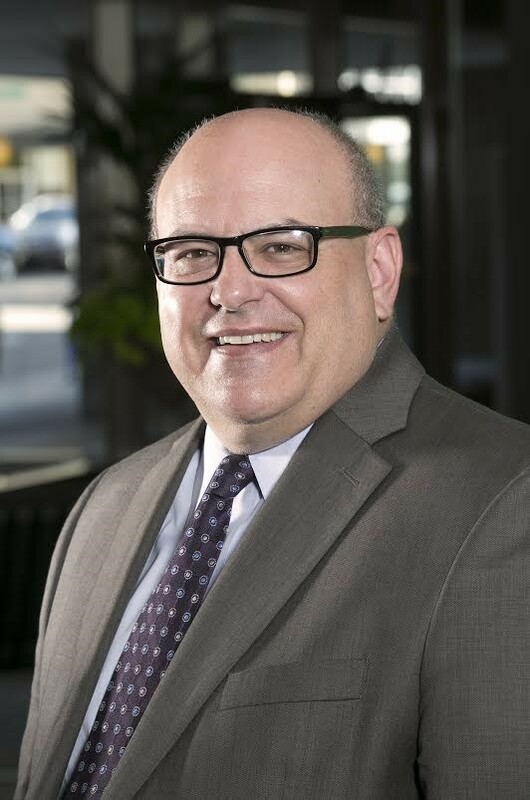 He has over 30 years' experience assisting clients with IRS controversies (examinations, appeals, litigation, and criminal tax matters) as well as advising and representing buyers, sellers and investors with business transactions and acting as general counsel to businesses, nonprofit organizations and families. Sam represents public and privately-held businesses, partnerships, nonprofit organizations, hospitals and other health care organizations on issues related to corporate organization, corporate structure, corporate governance and contract negotiations. Sam's accomplishments include recognition in Best Lawyers in America® (1993-2017), and receiving the honors of Ohio Super Lawyer (2004-2016), Best of the Dayton Bar, Top 50 Dayton/Cincinnati Lawyer and Top 100 Ohio Lawyer. Sam also received the special recognitions of Best Lawyers® 2011 Dayton Tax "Lawyer of the Year" and Best Lawyers® 2014 Dayton Litigation & Controversy - Tax "Lawyer of the Year."